If you haven’t updated your color yet to a lighter, summery shade, what are you waiting for? Summer is here! 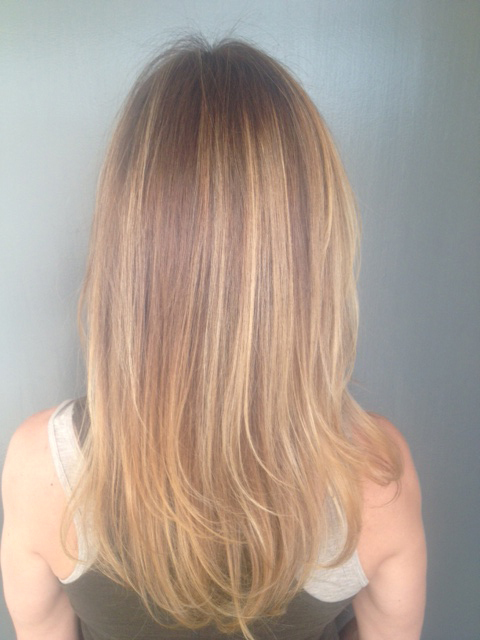 We are loving these gorgeous summer brunette highlights by Amanda George.